With winter upon us, I am sitting in my living room enjoying a real fire while my gas boiler is helping to heat the rest of my home. 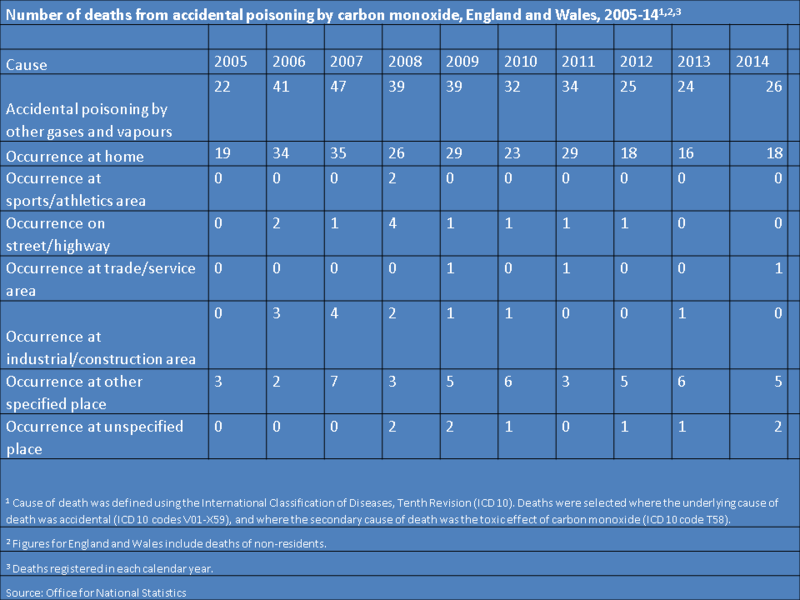 But as I am settling down to enjoy the evening, I am left thinking about the 30 or so people who die from accidental carbon monoxide poisoning each year in England and Wales - generally because of faulty heaters, cookers or boilers. Carbon monoxide is known as the silent killer because you can’t see, smell or taste it, which is why we call on people every year to check all their fuel burning appliances before winter. And yet, every year there are deaths - fatalities which are entirely preventable. Progress has been made because the number of deaths has dropped from around 40 a year five years ago to about 30 per year today. Legislation is also now in place requiring landlords to install CO alarms in any room that contains a solid fuel burning appliance. Additionally, each year we use social media to remind people never to place a used BBQ inside tents or other enclosed places. This follows newspaper reports in recent years about deaths in tents linked to CO poisoning from BBQs. Our tweets link to a video which shows people how to dispose of BBQs safely. CO poisoning is a significant risk to health after a flood, and PHE warns to never use petrol or diesel generators indoors when pumping out water or drying homes because of the risk of poisoning from the gas. We also advise people never to use a BBQ to cook food or heat a home because of the risk of CO poisoning. 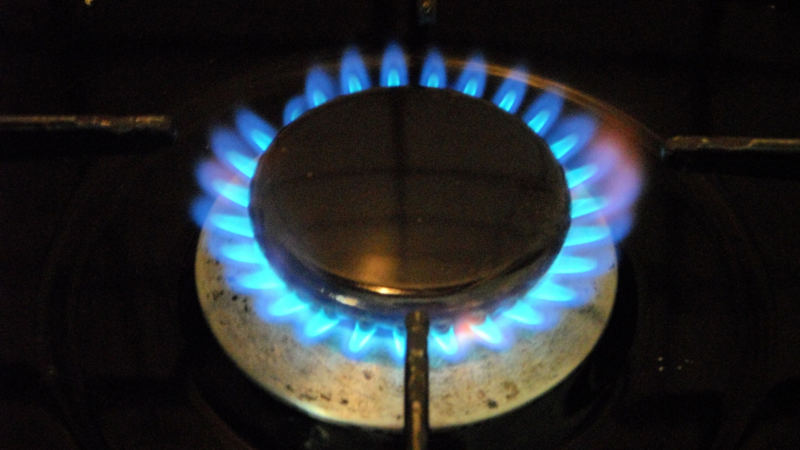 Each year we use social media in support of Gas Safety Week and CO Awareness Week, which we hope can help raise awareness of the potential risks for people living in the UK's 23 million gas fuelled homes and help to further reduce deaths from this deadly gas. The table below provides a breakdown of the number of deaths between 2005 and 2014. We're working to get a better understanding of the causes, places and victims of CO poisoning. Whatever the underlying reasons, homeowners and landlords need to be encouraged to regularly have appliances checked by an appropriately registered engineer. They should also be reminded to install CO alarms in every room with an appliance, and the need for adequate ventilation. At high levels, CO poisoning can cause sudden collapse, loss of consciousness and death. Other symptoms of CO poisoning include headaches, drowsiness, dizziness, chest pains, nausea and vomiting. If you see any of these signs, turn off your appliances, open your windows and have an appropriately registered engineer check the appliance as soon as possible. If you think you're suffering any symptoms of CO poisoning, you should go outside and call NHS 111 for advice.